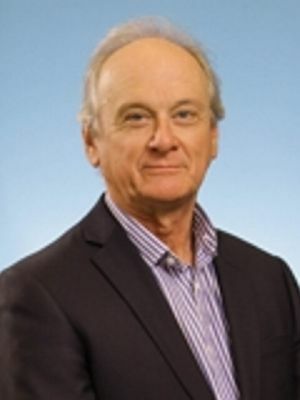 Dr Jones is Head of Department of Diabetes and Endocrinology, Princess Margaret Hospital for Children, Perth, Clinical Professor at the Institute for Child Health Research, University of Western Australia. Dr Jones received his paediatric training in Australia and the UK and his post doctoral training at Yale University, USA. He was inaugural Chair of the Australasian Paediatric Endocrine Group’s Children’s Diabetes Network and leads a number of national trials. Dr Jones has a strong clinical research interest in diabetes, in particular hypoglycaemia, insulin therapy, exercise, technology and complications, is director of the NHMRC/JDRF funded Centre for Research Excellence in diabetes translational research, and leads a research team based at the Institute of Child Health Research and Princess Margaret Hospital for Children.